Clongriffin is a new and unfinished locality near Donaghmede. 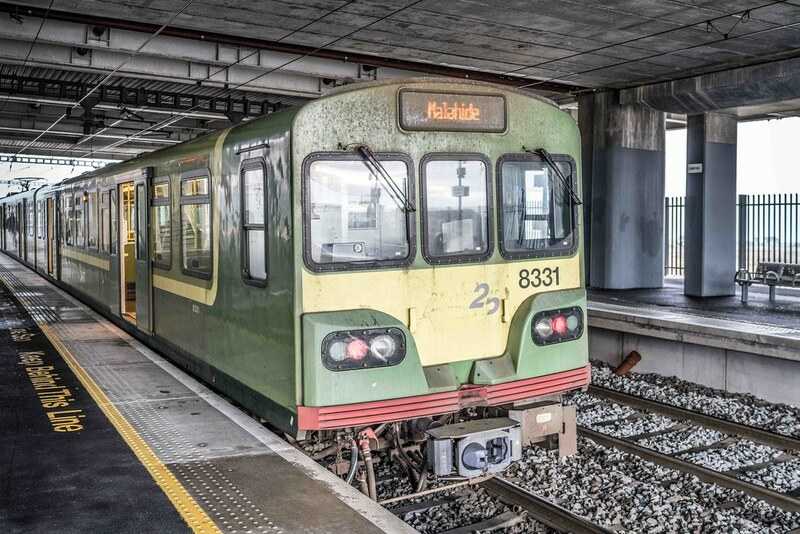 Many Dubliners have never heard of Clongriffin which is strange considering that it is effectively a new town within the greater Dublin area. Based of four visits over a five years I would describe the area as a "ghost town". Development has stalled as a result of the collapse in the Irish economy. The majority of commercial units [none of the larger units] appear to be unoccupied. I could not determine how many domestic units are still unsold or unoccupied. Bearing in mind that there is serious housing shortage in Dublin there should be no unoccupied apartments or homes but many appear to be empty. Many areas remain enclosed by construction hoarding and many private and commercial properties are unoccupied [however, things have improved a bit since my last visit]. According to The Economist: "The overall impression is bleak. Many shops are unoccupied, lots of apartments lie unfinished and there is no sign that work is continuing". Currenty, there is some construction under way. The lands of Baldoyle, on which Clongriffin is situated, formed part of a large tract of high mediaeval monastic grange farmland, sometimes called the "Grange of Baldoyle." A reminder of this is the small church now called "Grange Abbey" to the south of Clongriffin. In 1166, the lands were assigned to All Saints Priory, on whose site Trinity College Dublin was later built, by Diarmait Mac Murchada, King of Leinster. In 1369, parliament was held in the small church, called by Sir William de Windsor. In the late 1530s, at the beginning of the Tudor conquest of Ireland, the entire settlement was invaded and seized at the behest of King Henry VIII of England, who in 1538 bestowed it on the Corporation of Dublin. 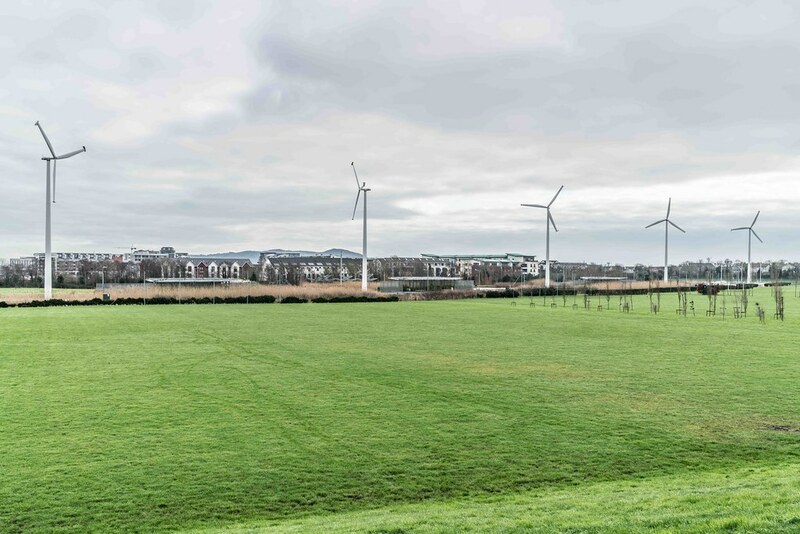 Until 2003, most of the lands on which Clongriffin is being built were farmland. 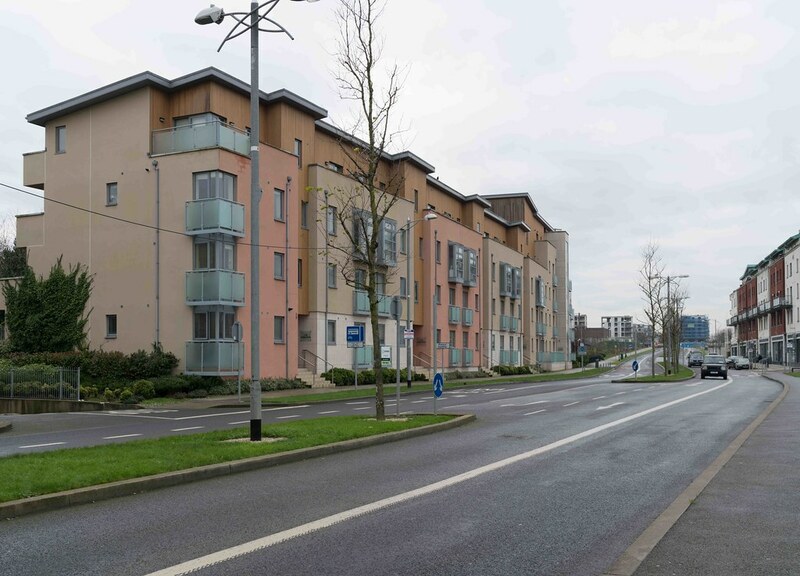 In July of the same year Dublin City Council granted planning permission for a mixed-use development to be called "Clongriffin at Grange Road, Donaghmede" now forming part of the Northern Fringe Development (from Clongriffin to Belmayne). 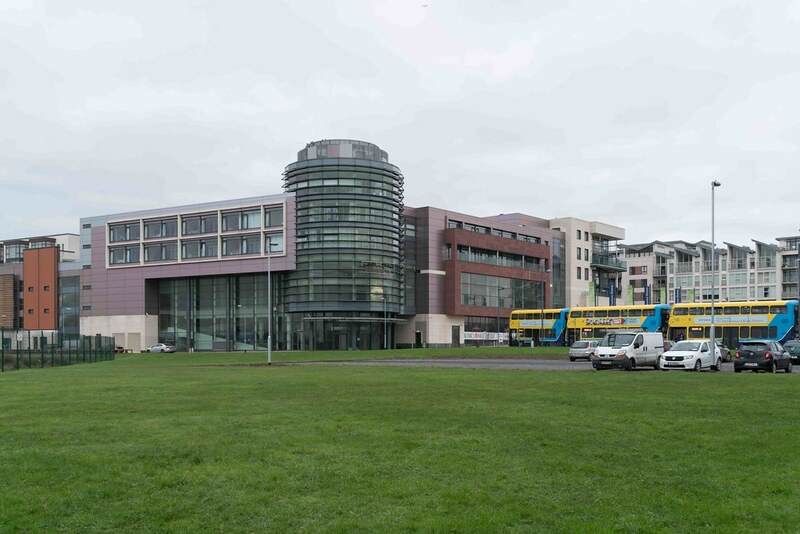 Management plans were completed in 2004 and the development, comprising houses and apartments, started in 2005 and was planned to have educational, retail and service facilities, including a multi-screen cinema. Clonriffin was part of the Northern Fringe Development (along with Belmayne in Balgriffin and estates on the former Baldoyle Racecourse and in north Coolock) and was approved by the local authorities to provide new accommodation for Dublin on green belt land, and was to complete the development of north Donaghmede. 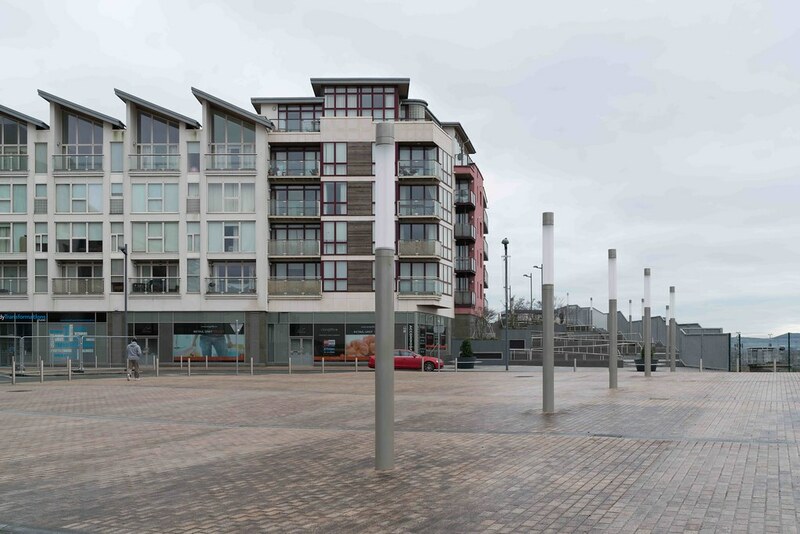 Clongriffin's developments comprise Grange Lodge, Beau Park, Station Point and Marrsfield.